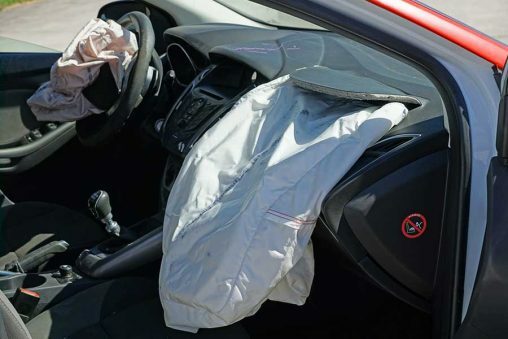 Being involved in a road traffic accident can be a very harrowing experience indeed. During the initial aftermath, you may be injured and suffering from shock. However, there are some things you will need to try and do straight away to help you get the best outcome for you. Not sure what you need to do straight after your crash? Here are the most important things. As soon as you get out of your car, you need to call 911 to alert the authorities. They will send out the police and an ambulance if there have been any injuries. Even if there have been no injuries, you should still call the police if the crash is blocking a road. They will have the facilities to help move the cars out of the way. You should also call the police if you suspect that the crash was caused by foul play. Were there any people walking along the street that would have seen the crash? If so, it is important that you stop them and ask them if they will be witnesses. There are a few different reasons why you will need to have witnesses. Firstly, the police will want to speak to them to try and establish the cause of the crash. For instance, a witness will be able to say if one car appeared to be driving over the speed limit. These witnesses will also be important when it comes to contacting our insurance provider. The insurance firm will also want a statement from them to try and establish who was at fault. Before you and the other driver leave the scene, you need to swap personal details. If either of you has them on you, you should also swap your insurance details. Each insurance firm will need the details of the other driver’s policy so that they can start figuring out the insurance claims for each driver. Did you suffer an injury in the crash? 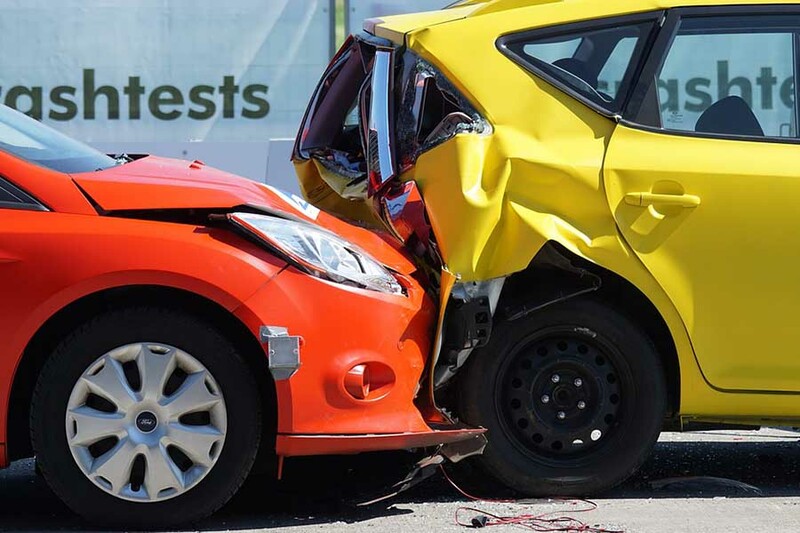 No matter how small the injury may have been, it is important that you call a team of car wreck lawyers who can help you make a claim for compensation. However, it is important to remember that you will only be able to claim this compensation if the other driver caused the crash. 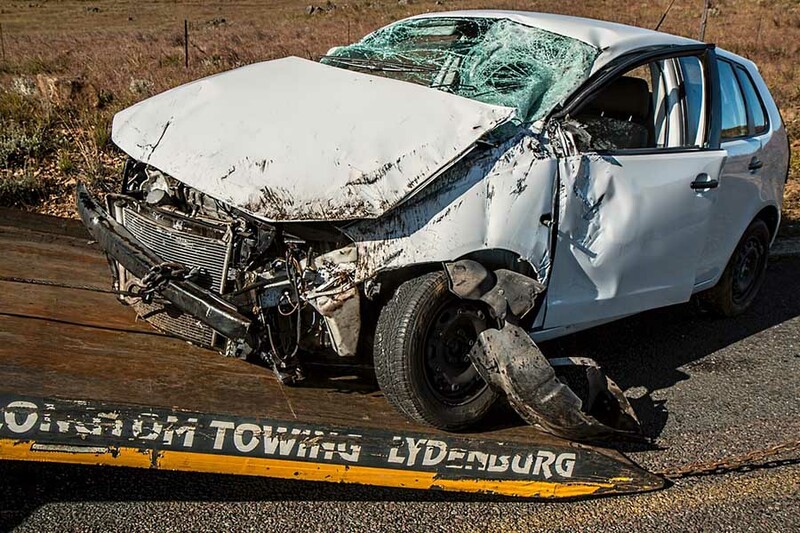 If the crash was no one’s fault, it is still a good idea to get in touch with attorneys about compensation. You never know what they will be able to get for you! There is some other information that you will need to try and gather from the scene of a crash. These will all help the police and your insurance company paint a picture of what happened during the crash. So be sure to collect the registration number of the other driver. It is also a good idea to get the exact date and time of the crash. If you remember, try and get some pictures of the scene on your smartphone.